Making consistent money in the markets is tough. How do you tell between fake and genuine, lies and truths? Download our free 56-page PDF ebook and get the real story. 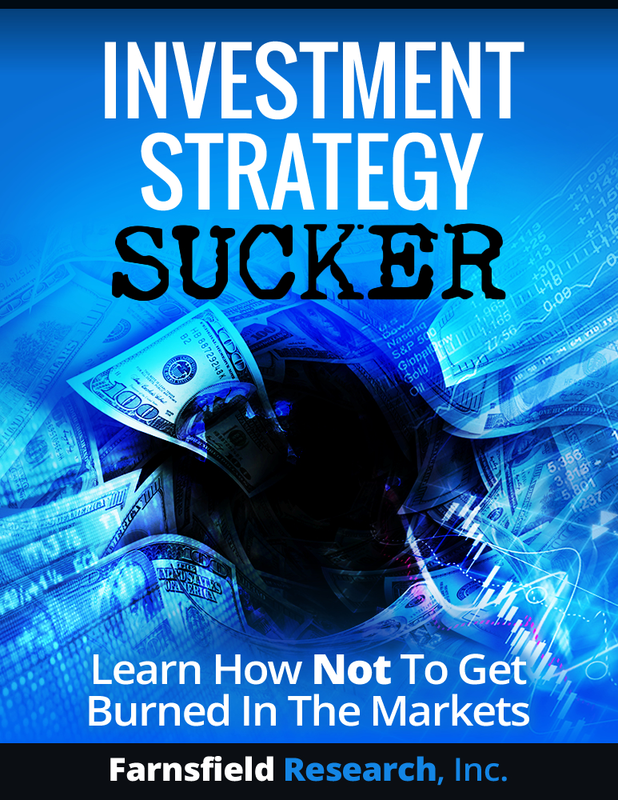 Years ago when we were new to trading and investing, we tried to find successful investment strategies that actually worked in the real world. What we quickly discovered is that without the right tools and knowledge, finding a trading strategy that consistently performed well is like catching a leprechaun riding a unicorn while leaping over the fountain of youth. As our search for the Holy Grail continued, we soon realized there wasn’t one. However, we were able to develop a reliable 8-step certification process, with built-in checks and balances, for evaluating any investment strategy. Investment Strategies by Farnsfield Research If you end up using our certification process, it doesn’t mean you’ll find an ATM trading machine with an endless flow of cash. However, you will have a better edge than most people who blindly follow what the market “gurus” or “talking heads” tell them. It is our position that everyone who trades and invests should have some ability to make educated market decisions. You don’t hand your wallet over to just anyone, do you? Make sure the investment strategies you use are Real and Successful before putting hard-earned money at risk. Our 8-step certification process will put you ahead of the curve. You are probably asking yourself, “Why are they doing this?” or “What’s the catch?” The answer is simple: By sharing our certification process, we hope to flush out some of the garbage systems on the market today. 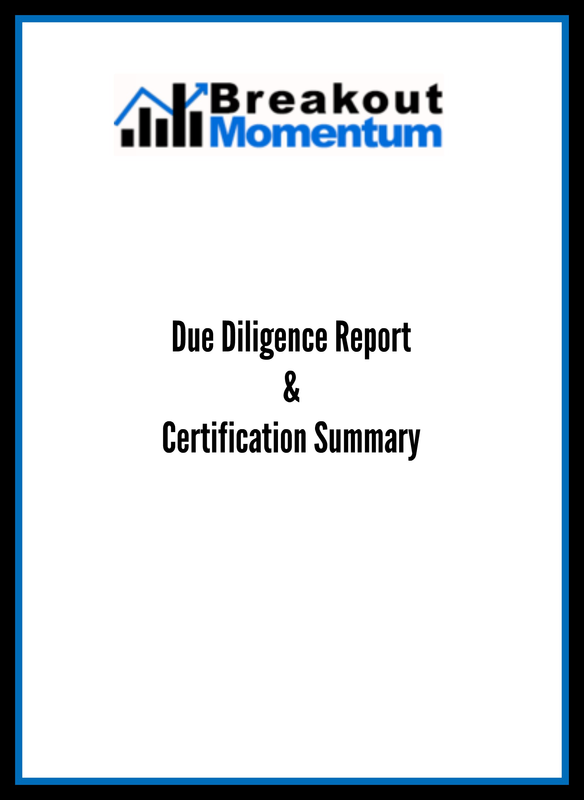 To see our process on all certified investment strategies, click here: request a full due-diligence package. We will go one step further and apply our certification process to any trading strategy you bring to us. Not only do you benefit by having an expert evaluation, Farnsfield Research benefits as we are always looking for new strategies to certify. For more information, please download our free Investment Ebook, or attend one of our Investment Webinars. Thank you for stopping by, and happy trading!